Offering a complete range of services, we pride ourselves on delivering projects on time and to budget. 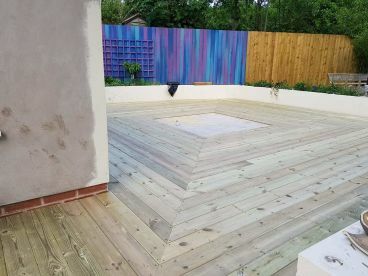 Our skills also mean we can create bespoke timber and decking solutions to meet your needs. 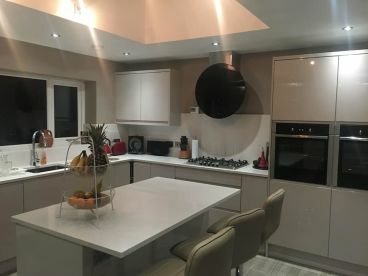 So, whether you’re looking to extend, restore, or renovate, our team have the vision and experience to find a resolution to suit your budget and timescale. Contact us to see how we can help. 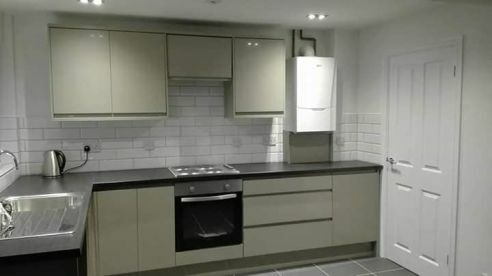 At Black & White Property Services, with a reputation as builders of excellence, we pride ourselves on producing quality, skilled craftsmanship. We provide a full range of building services, from renovation, restoration and patio services. No matter how big or small your project is, our approach is always the same – focused, professional and with true attention to detail. To find out more about how we can help contact us for a free no obligation quote. 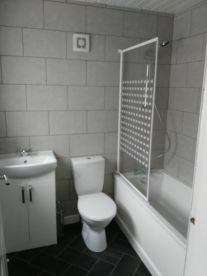 Professional , hard-working and did a fantastic refurb with our kitchen , bathroom and en-suite for a very reasonable price. Very experienced and reliable. do the whole job. I didn't need to get lots of different tradesmen in. 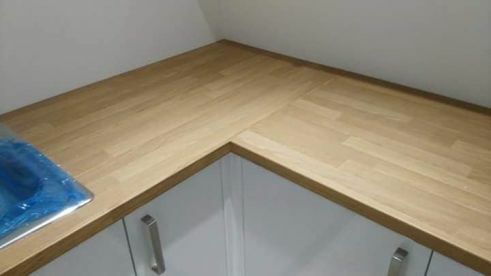 did a great job of my kitchen and bathroom. Please note that Black & White Property Services may not be able to honour booking requests made.